Anyone Comics | Friday Night Magic! 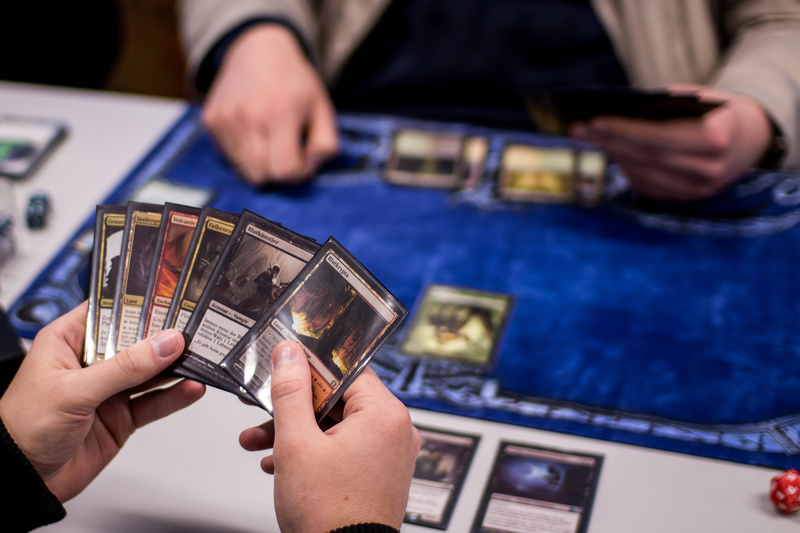 Bring you decks to Crown Heights’s unofficial MAGIC THE GATHERING spot! Admission is 3 packs which allows you to participate in a draft (optional). Bring some food, meet some other players, and play! Don’t know how to play? Don’t worry! Our staff is able to help you and you’ll learn it in less than an hour!